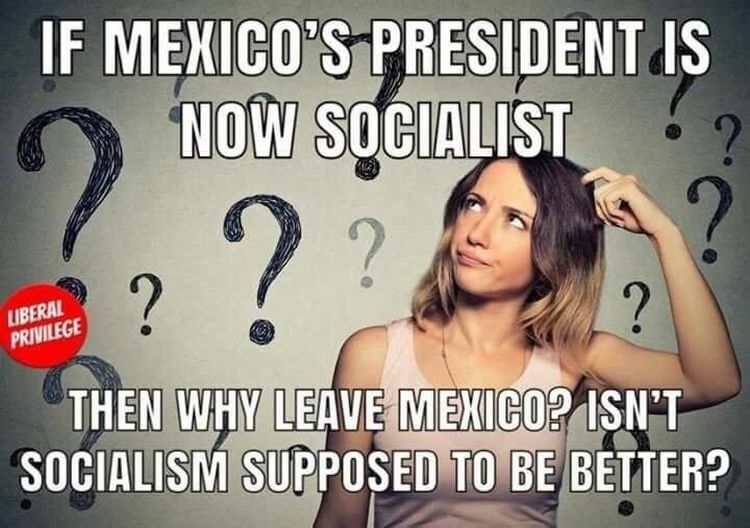 After all if socialism is better than capitalism and freedom why would Mexican citizens want to come to a backward place like the USA? 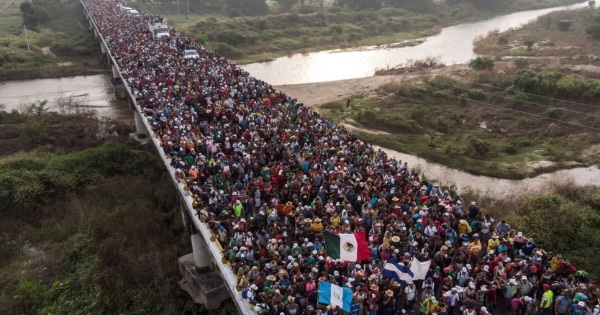 Reports indicate many illegals crossed back into Mexico to vote for the socialist so since he won, shouldn’t they go home now? The value of Mexico’s peso dropped more than one percent against the U.S. dollar after leftist candidate Andres Manuel Lopez Obrador’s (AMLO) landslide victory on Sunday, Bloomberg reports. As results came in, the peso fell as much as 1.3 percent considering gains it had made earlier that same day. Electoral authorities said Sunday night that Obrador would win at least 53 percent of the vote, according to the Associated Press. 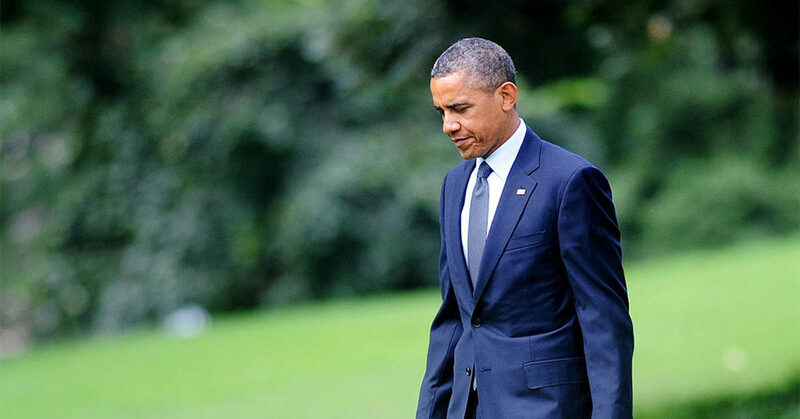 “I don’t think he’s going to make the negotiations any easier because a lot of what he would like to do will bump up against NAFTA,” Gutierrez said. What’s truly scary is the actual real-life result of Mexico electing a socialist is the further melt down of that country’s economy, unleashing a flood of new illegal immigrants.